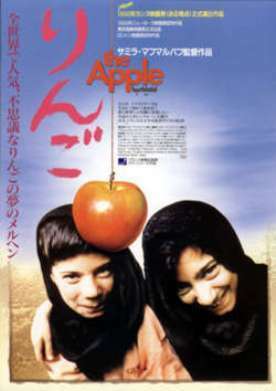 The Apple was directed by a 17 year old girl, Samira Makhmalbaf, the daughter of the Iranian filmmaker, Mohsen Makhmalbaf (Gabbeh). It tells the true story of twin 12 year old girls, Massoumeh and Zahra Naderi, who were locked up behind iron bars by their father for their entire lives until the neighbors complained and the authorities came and temporarily removed the children from the home. 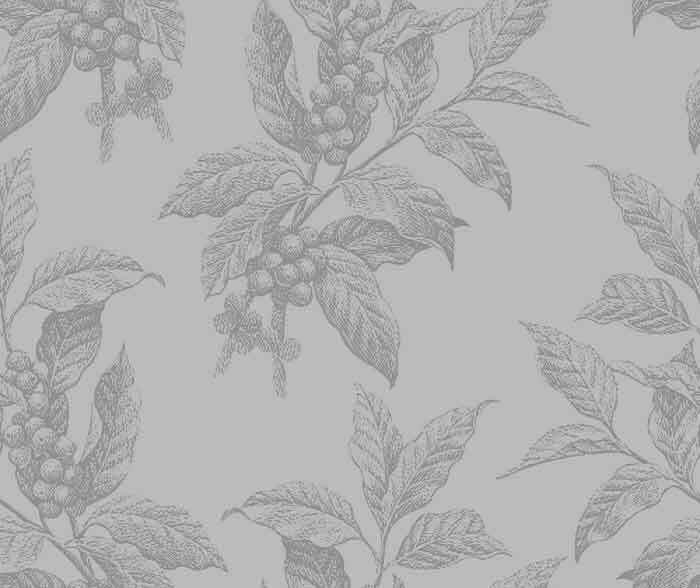 The story begins at the point where the girls, so retarded they are barely able to speak, have been cleaned up and shorn and returned to their parents on their blind mother's promise to wash them. Their father, a 65 year-old beggar who scratches a living, as no one in the West has done since the middle ages, by being paid to pray for the forgiveness of the sins of richer people, agrees not to lock them up again, but does so as soon as he has got them home. At this point a social worker, Mrs Mohamedi (Zahra Saghrisaz), alerted by the neighbors, turns up and tells him he has to let them out. Then she locks him up, borrows a hacksaw from a neighbor, and tells him he has to saw his way out, thus destroying the bars. Almost as astonishing as the youth of the director is the fact that the girls and their father are playing themselves. The case was widely publicized in Iran, and young Miss Makhmalbaf with a more-than American entrepreneurial flair, engaged them to play themselves in the movie of the news story. Not only does this make the mannerisms of the retarded girls look remarkably authentic, it also lends a wonderfully rich, postmodern irony to the scene in which the father is shown his picture in the paper and laments that he has been publicly shamed. “Woe is me,” he says. “For the last 65 years no one knew who I was or where I lived. [Now] I am dishonored. My name is in the papers.” I suppose he could argue that the dishonor could not have been made any greater when he agreed to appear in the movie. In the end the girls do find some little friends, one of whom is a charming portrait of childish innocence confronted with something like yet unlike itself that the little girl struggles to understand. Like the pathos of the twins' desire for an apple, dangled above their heads by a mischievous little boy, or their jailer-father's sawing at the bars of his own prison, it is horrible and funny at the same time, a kind of metaphor for the ills of traditional family life without being in the least an advertisement for any facile Western alternative—though the New York Times review speaks of the old man as “a repressive father” and sees the film as “on one level as an argument against the old ways and the repression of women or on another as a plea for greater national freedom.” It would be nice to think that the remarkable Miss Makhmalbaf's post-modern purposes might even have extended to eliciting such a predictable response from Westerners who are locked into the prison of their ideological assumptions as surely as the girls (and their father) were into their Iranian cage.